Vickery Court sits in the very heart of Poundbury, close to its central square, Queen Mother Square, with very easy access to all the amenities of the thriving communities of both Poundbury and Dorchester. Designed around the residents rather than their cars, Poundbury is intended to be a sustainable development where it is possible to meet a higher proportion of daily needs on foot, rather than relying on the car. Within walking distance there are amenities such as Waitrose, the newly arriving public house and hotel, garden centre, a medical centre, dentists, and an eclectic mix of shops. The Poundbury community actively engages in a host of well attended events including the annual food festival. There is a single garage. 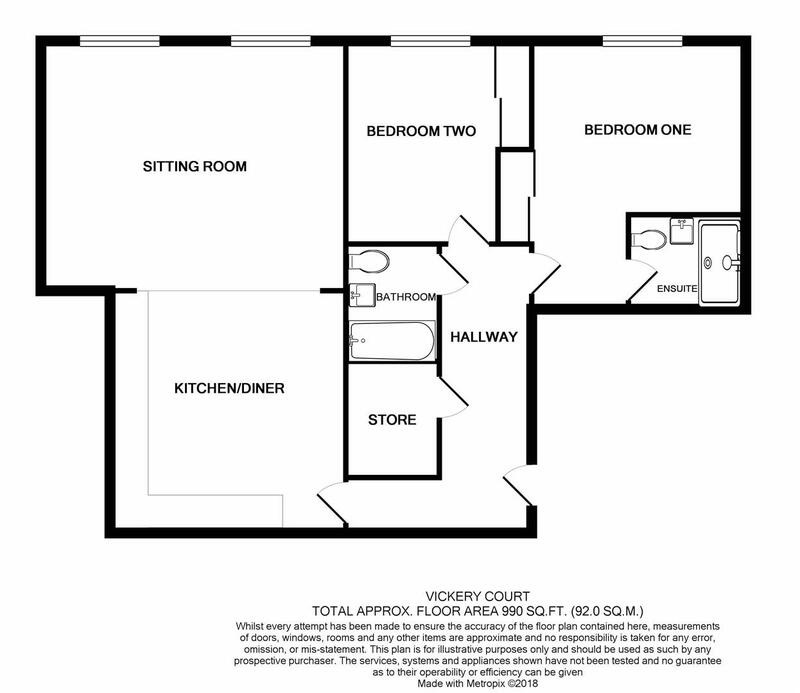 Floor plans are for illustrative purposes only, and room dimensions are maximum. Room sizes are believed to be accurate, although these may change during the construction process. Kitchen and bathroom layouts are indicative only. Specific plots may be handed. Computer generated images are for guidance only. Total areas are based on net internal areas. Please note floor plan alterations are subject to construction stage.